Most folks make a big fuss about turning 30, but the coming year will be one of the most challenging to date for yours truly. Yup, I turned 29 last week. Twenty-nine and I seem* to have it all together, which can only lead to some sort of existential-quarter-life crisis. I've tackled a lot of my life list. I'm happily married and we have a wonderful daughter. We just bought a house. I have a really fantastic job. What am I going to do with my one wild and precious life now? I am terrible at sitting still. So I'm making lots of lists this week. Things I will never accomplish before I turn 30 and things that I still can. Mostly I just like making lists. I will not ever be a teen pop idol. I will finally write a cookbook proposal this year. I'm not going to be a prodigy of any kind. I will finally make bagels and cream cheese from scratch at home. I will find my signature scent and red lip color. I will write a new life list and a ten year plan. I'm probably not going to figure out a better filing system for my husband's W-2s and 1099s. I'm probably not going to quit laughing at bodily functions. I will drink more classic cocktails. 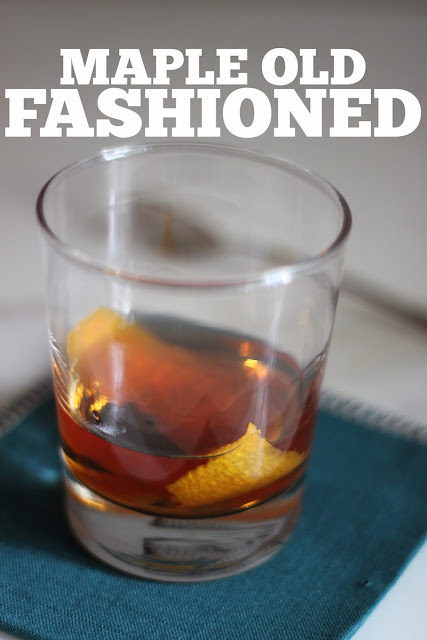 I tried this riff on an old fashioned at a local restaurant on my birthday and have been enjoying them at home ever since. 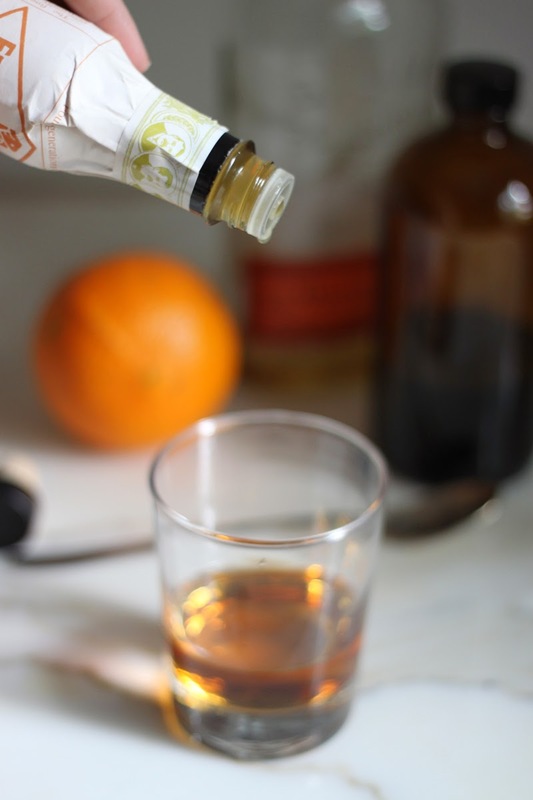 The swap of maple syrup for the sugar cube in a classic old fashioned adds a depth to this otherwise straight forward cocktail. I also suggest you choose a grade B maple syrup over a grade A maple. 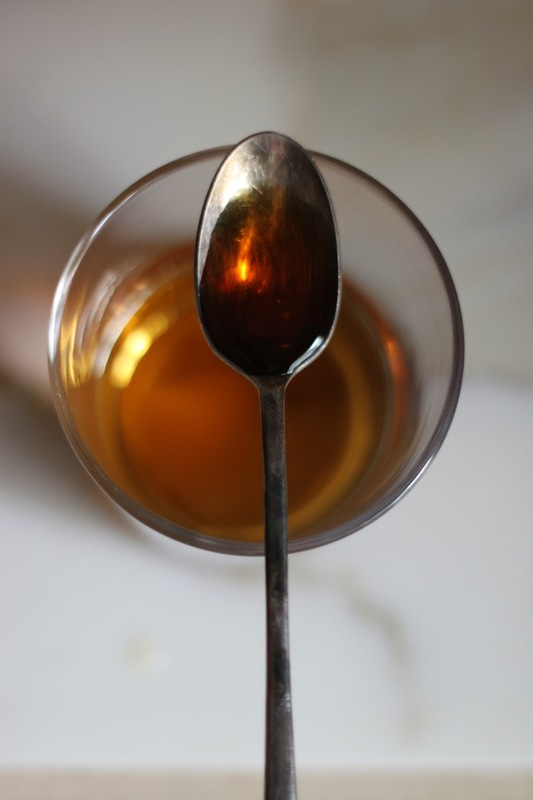 Oh, and absolutely no imitation maple syrup - we are adults now, after all. 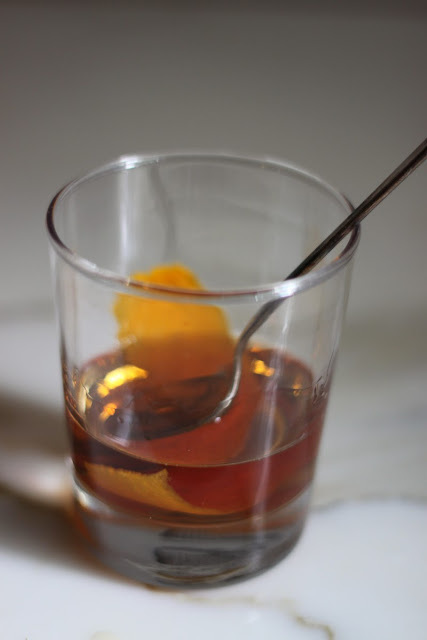 Stir together the bourbon, bitters, syrup in a chilled old fashioned glass. Add the orange peel and stir to combine. Top with ice, if desired. *depends on how you look at it. also your definition of "together"
Some time I think I'd pay someone to do this for us. Maybe I can barter cocktails for tax help! Wish I was a tax accountant right now! Oh, & life.....it only gets better after 30! That's what I hear. Its this year before 30 that scares me the most!